Our qualified staff has the knowledge and tools to help you with your gun maintenance needs. 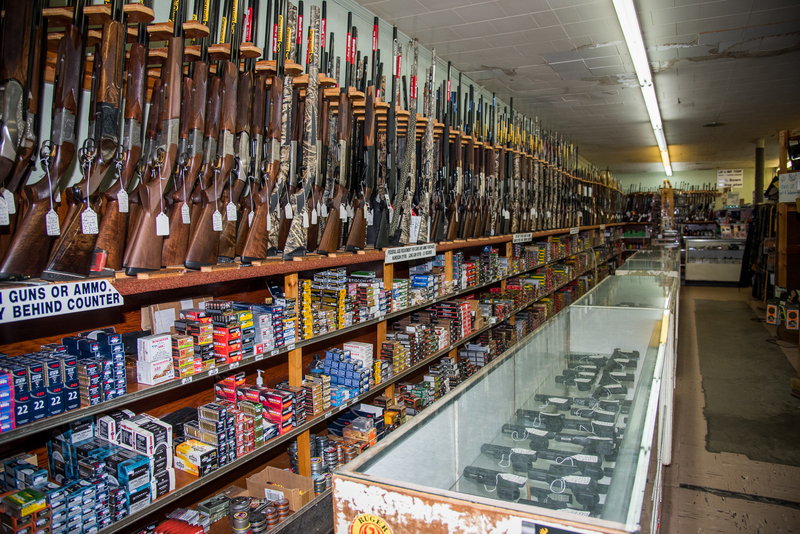 We have a knowledgeable staff that can fix most problems associated with your gun needs. We’ll boresight your gun, get your scopes mounted and set you up to where you’re ready to go to the field and hunt immediately. Give us a call, and let us see if we can help you with your gun needs.